As you’ve likely heard, the FDA is advising consumers to avoid eating fresh spinach because of an E. coli outbreak in 19 states. The advisory covers all fresh spinach and products that contain fresh spinach that are consumed raw—most notably, bagged salads. Natural Selection Foods of San Juan Bautista, Calif., is recalling all products that contain spinach in all the numerous brands they pack with “Best if Used by Dates” of Aug. 17 through Oct. 1. The company’s brands include: Natural Selection Foods, Pride of San Juan, Earthbound Farm, Bellissima, Dole, Rave Spinach, Emeril, Sysco, O Organic, Fresh Point, River Ranch, Superior, Nature’s Basket, Pro-Mark, Compliments, Trader Joe’s, Ready Pac, Jansal Valley, Cheney Brothers, Coastline, D’Arrigo Brothers, Green Harvest, Mann, Mills Family Farm, Premium Fresh, Snoboy, The Farmer’s Market, Tanimura & Antle, President’s Choice, Cross Valley and Riverside Farms. 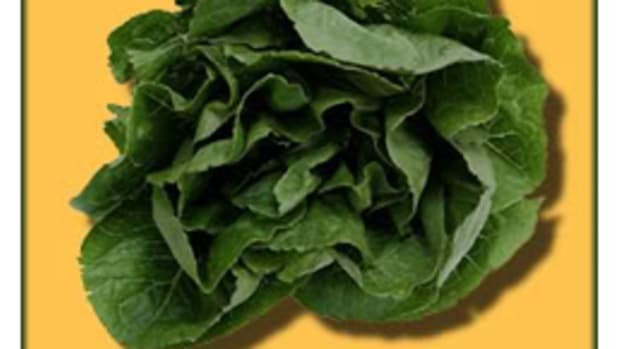 River Ranch, of El Centro, Calif., is recalling packages of spring mix containing spinach, which it obtained from Natural Selection Foods. The brands involved are Farmers Market, Hy Vee, Fresh and Easy. 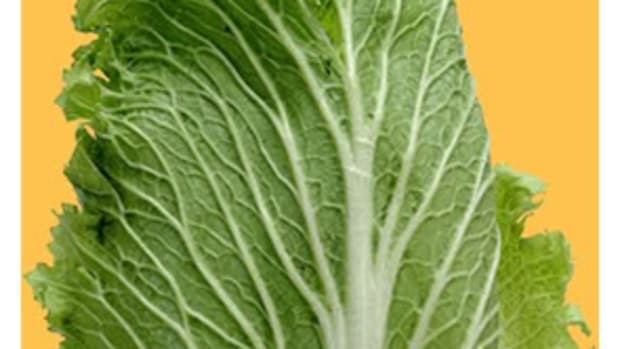 Products that do not contain spinach are not part of this recall. The FDA will continue to investigate whether other companies and brands are involved. 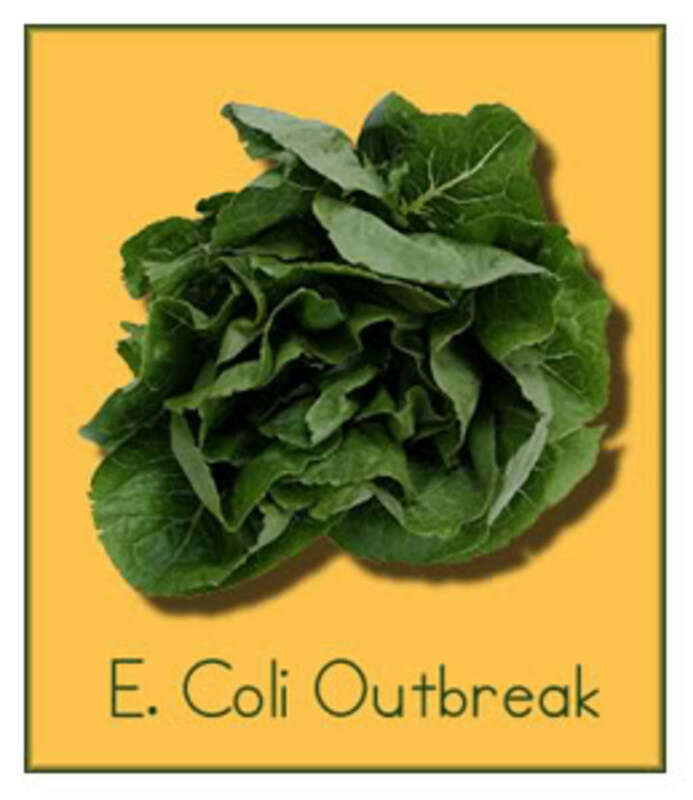 E. coli causes diarrhea, often with bloody stools. While most healthy adults can recover completely within a week, some people may develop a form of kidney failure called hemolytic uremic syndrome, which usually occurs in young children and the elderly. HUS can lead to serious kidney damage and death. At press time, 109 cases of illness have been reported to the Centers for Disease Control and Prevention (CDC), including 16 cases of HUS and one death. Illnesses are still being reported, and fresh spinach should be avoided until further notice. 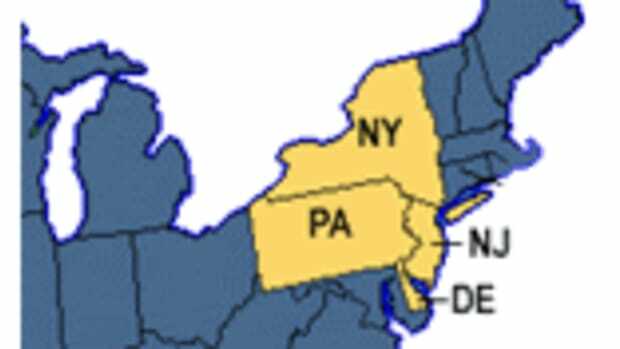 States that have reported illnesses are: California, Connecticut, Idaho, Indiana, Kentucky, Maine, Michigan, Minnesota, Nevada, New Mexico, New York, Ohio, Oregon, Pennsylvania, Utah, Virginia, Washington, Wisconsin and Wyoming. The affected products were also distributed to Canada and Mexico. If you believe you have experienced symptoms of illness after consuming prepackaged spinach, contact your healthcare provider. OrganicAuthority.com will continue to provide updates through this blog.